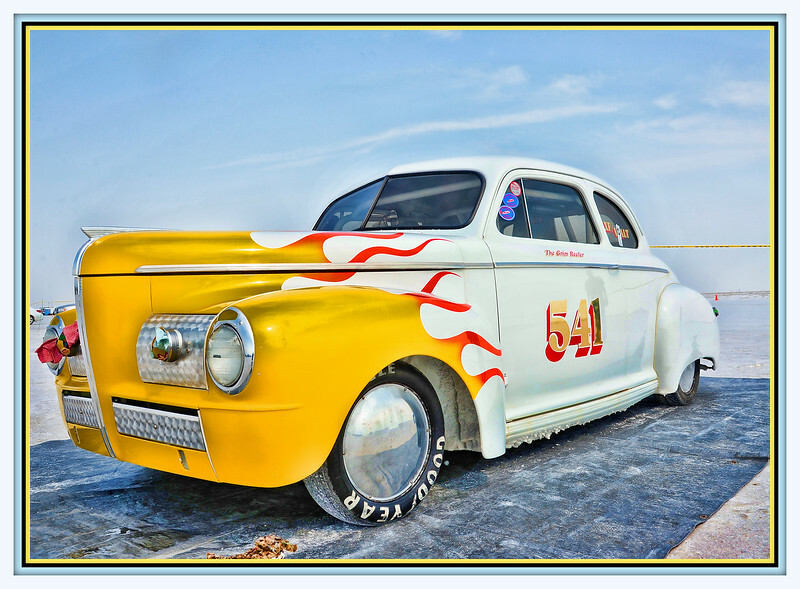 One of the Bonneville Salt Flats Speed Trials winners - loved this car! Check it out in the larger photo sizes. A beauty of a shot...love the paint job on this great car! One mean looking beast !!! Fine composition. ooooh, great shot. It's one of my dreams to go to Bonneville during the speed trials. wow linda, I love this one!